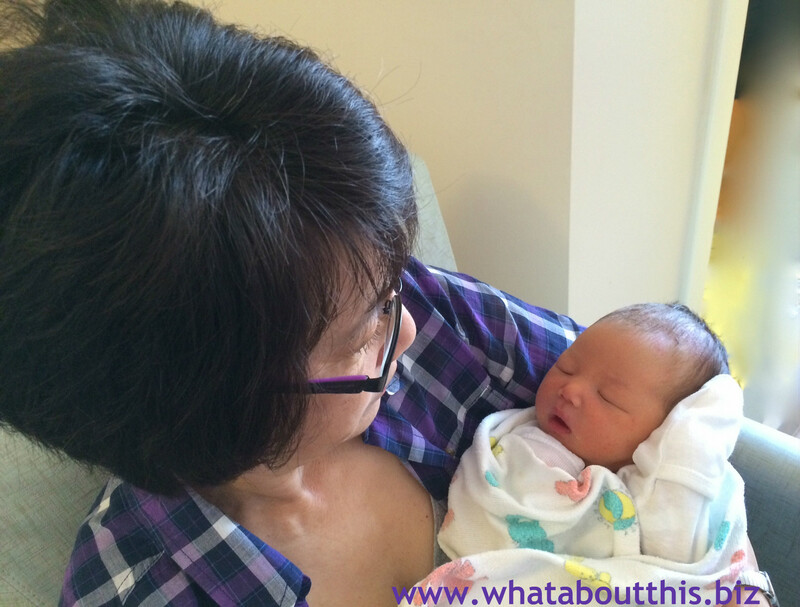 A Grandmother’s Oath: A Message to My New Granddaughter | What about this? The bundle of miracles cradled in my arms stretches and yawns. I gaze down at my granddaughter and think about this new life, this blank slate. I have a new role to uphold and to fulfill – that of a grandmother. As such, I write this oath to my dear Charlotte (and all my future grandchildren). This is beautiful. Congratulations Linnell! Someday I will have this opportunity and blessing. Thanks Susan! Becoming a grandmother is indescribable! What beautiful words of wisdom! I am so very happy for you! How exciting to begin your new adventure in life as a loving grandmother. Hi Jean – Thanks so much! Jeff and I are over the moon crazy about our granddaughter! I bet you’ll be a grandmother soon, too! Congrats to you! Such a sweet baby! Just wanted to be sure to take the time to write you to express how your blog posts have helped me find joy in very trying circumstances lately! Thank you so much for your positive messages and great recipes! Thanks again so much, and congrats! Thank you Hilary for the kind words! It means so much to me to receive favorable feedback from my readers. For years, I too had an interest in children’s books. To help foster a love of reading in children, I worked tirelessly to bring well-known authors and illustrators to my local elementary schools. Among my favorites were Jose Aruego, Ruth Heller, Theodore Taylor, David M. Schwartz, and Fred and Patricia McKissack, and Leslie Tryon. You can bet that I’ll be reading book after book to my new granddaughter!